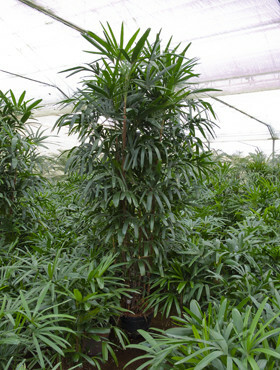 Notes:- Rhapis palms are believed to be native to southern China. 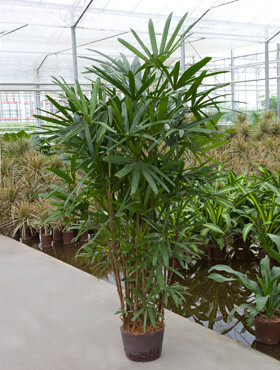 They are a very slow growing form of fan palm, thriving in low light and eventually reaching 4m tall. 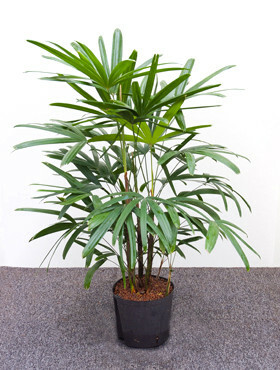 These palms are perfect for cool and dark areas.